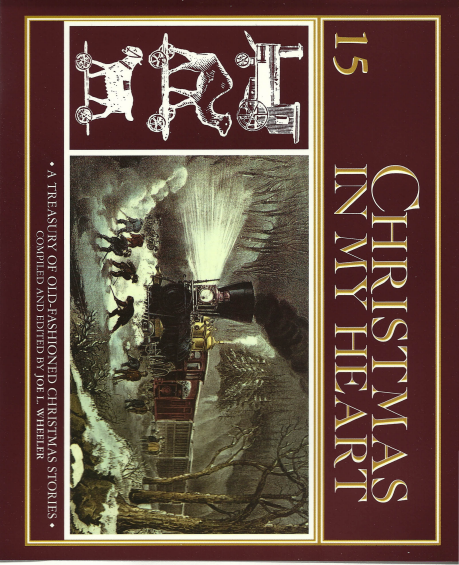 Christmas In My Heart Turns Twenty!!! In this strange journey we call “life,” certain years loom larger than others—2011 is one of those for Connie and me. Mainly because of an event we never saw coming. 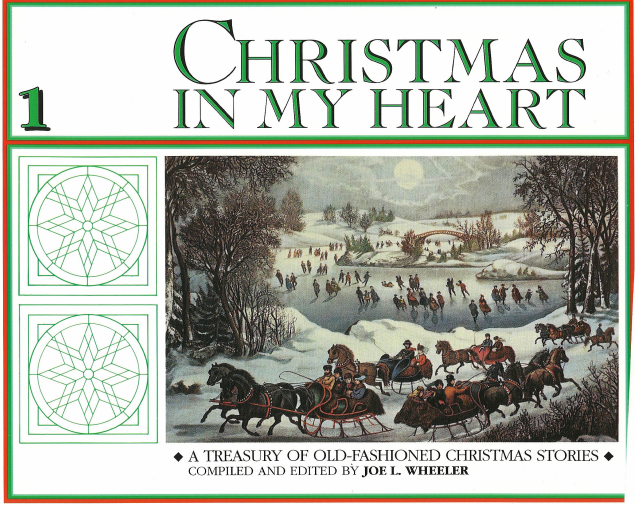 Not with that first book of Christmas stories in 1992, for none of us ever expected there to be another—why, there was not even a number printed on that horizontal trade paper book, with a Currier & Ives cover and woodcut illustrations for the stories inside. But miracle of miracle, four years later the series had its fifth birthday. Not only was that not the end, but five years later, here came its tenth birthday. Each of those anniversaries, we’d inwardly wonder, Is this the end? And then came its fifteenth birthday—and it was still alive. One year later, Review and Herald® signed off after sixteen wonderful years; serendipitously, in only hours, Pacific Press picked up the torch—and here we are at twenty, still under full steam. Doubleday/Random House with seven hardback collections—they it was who insisted we trademark the title. We’re grateful; otherwise, several years ago, we’d have lost control of the brand. RiverOak/David C. Cook published one hardback. Focus on the Family and Tyndale House published one vertical trade paper and seven hardbacks. And, more recently, Howard/Simon & Schuster published three hardbacks. All told: 38 books bearing that series title. 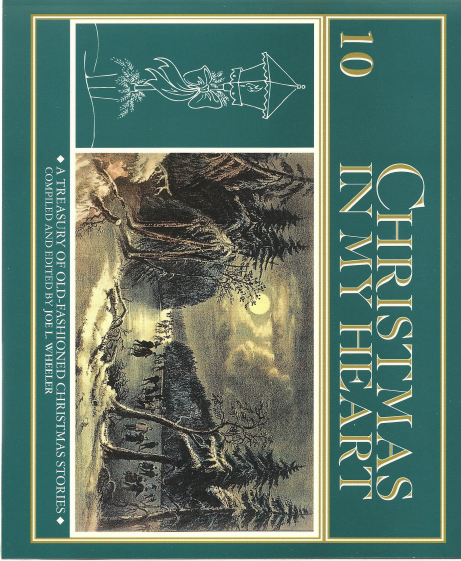 And the manuscript for Christmas in My Heart® #21 was just sent in to Pacific Press to launch our third decade. It has been an eventful year: Last Christmas I was on Hope TV’s “My Story, My Song,” reading Christmas stories each of the fourteen days leading up to Christmas. Four months later, Don Schneider’s “Really Living” hour-long interview was broadcast by Hope TV. Several months ago, Jim Gilley’s hour-long interview was broadcast on 3 ABN-TV. All three were world-wide. Just a couple of days ago I recorded several Christmas stories for a Focus on the Family podcast. Only a week ago, for the 21st year in a row, I was interviewed by Dr. Gerry Fuller on “Breakaway” on WGTS-FM (the second most powerful Christian radio station in America) for an hour. On Dec. 13, I’ll be privileged to join Janet Parshall on her syndicated radio program, “Janet Parshall’s America” (a yearly tradition going clear back to the beginning of Christmas in My Heart®). I’ve had so many book-signings lately, I’ve begun to feel like a wind-up doll. Miraculously, God has so far preserved me from carpal tunnel, a miracle given that I’ve often signed for eight to twelve hours at a stretch. But I consider it an honor to have been invited into so many thousands of households over the years. I take great care to make each of my book inscriptions a work of art. I tell people the real reason: “Fifty years from now one of your descendants may find this book in a musty old attic trunk, dust it off, look inside, and say, ‘Look! This was given to Grandma when she was young half a century ago!” Then family members would almost kill for this book, considering it to be a cherished artifact of family history. Each of our now 75 books (60 being story anthologies) has its own distinctive inscription, each of which I must remember whenever I do a book-signing. Many, no small thanks to the worldwide web, Facebook, my website and weekly blogs and daily tweets, take place at home as people everywhere ask for that scarcest of commodities in our digital age: a personalized inscription to a book. We never charge for these..
Just a week ago, in marathon East Coast signings, I came across a new phenomenon: completists. 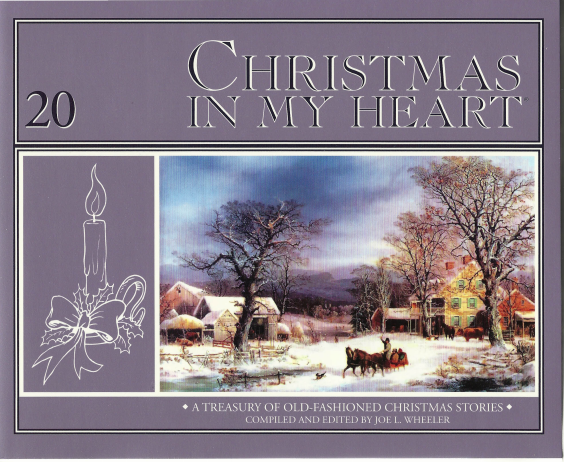 People who have all twenty of the Christmas in My Heart® series. They’ll stand in line for hours waiting for me to get to them and their stacks of books. Almost invariably they’ll have a big stack of books for me to inscribe to their families and friends. One lady in the Northwest gives away over 200 a year, to her nursing staff. 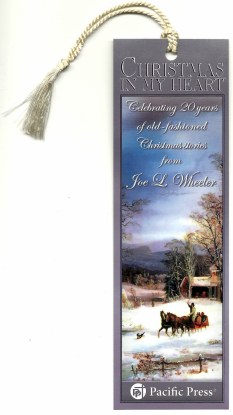 It is deeply humbling to me to be thus assured that so many cherish every last book in this series. Reasons completists give: that they’re spiritually based, you can’t read them without reaching for the Kleenex® box, the values incorporated are worth living by, they are very difficult to put down, they run through the entire gamut of emotions, they feature authors whose work deserves to live on [many are virtually unknown today], and taken in their entirety, they add up to the greatest treasure box of such stories—perhaps in the world. 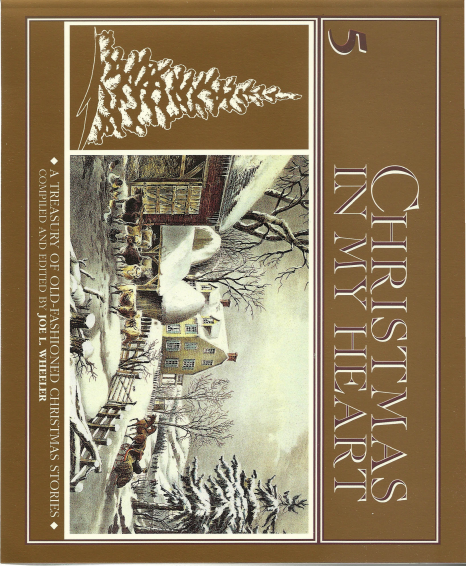 If you have not yet discovered this series, I invite you to join our world-wide family of Christmasaholics—for us, Christmas lasts all year long! Next week, we’ll move back to the journey through our Southwest national parks.